TCMG provides customers with an edge in the ever-changing world of information technology. We understand that not all government entities have the same IT needs, so we offer specific, customized solutions to help you run as efficiently as possible. 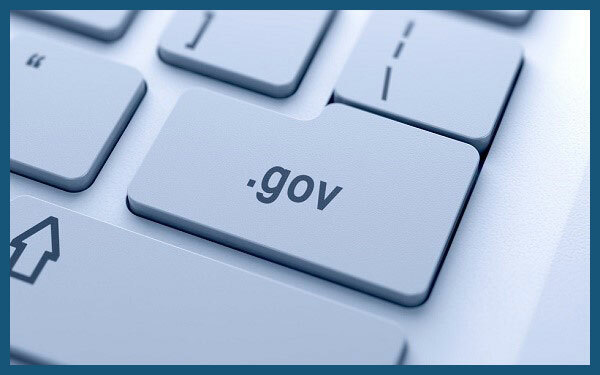 We offer effective solutions for government organizations of any size.